Plus, a few skincare regimen tips I learned from Sephora's free 15-minute mini-facial. I was recently lured into getting one of Sephora’s 15-minute mini facials. 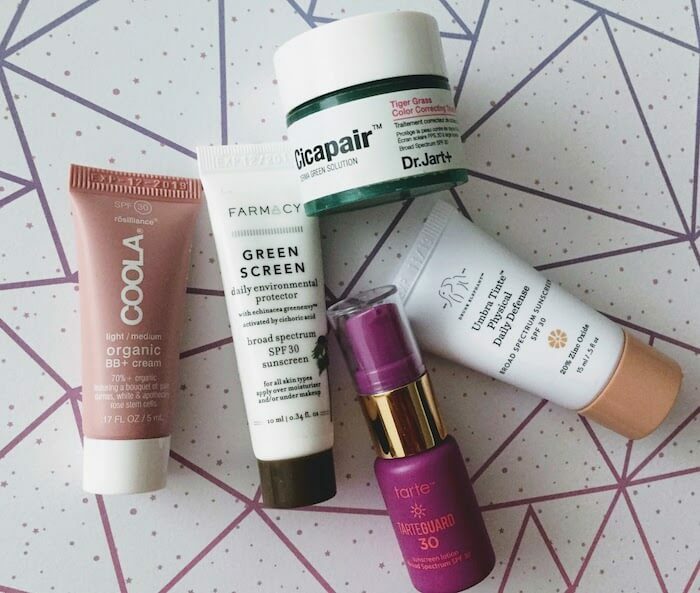 My inner frugal Asian lady is generally pretty suspicious of “free” treatments, but my facialist didn’t pressure me into buying anything that day—and she actually recommended something that I already own, thanks to the Sephora Sun Safety Kit: Drunk Elephant Umbra Tinte Sunscreen. Plus, I also picked up a few bonus skincare regimen tips from her. 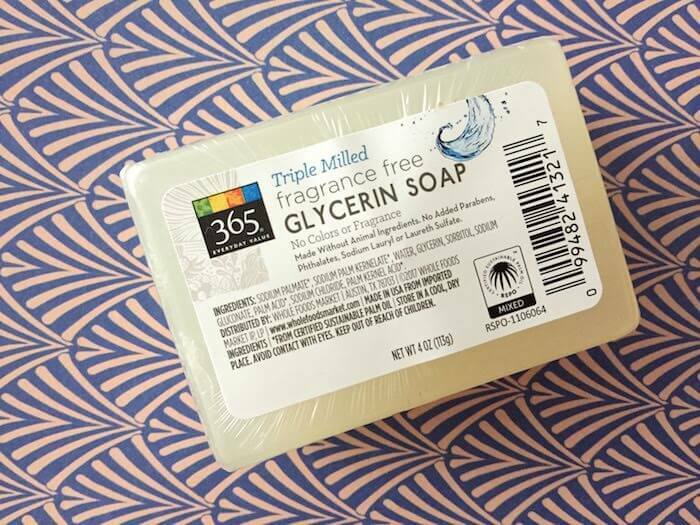 Drunk Elephant is more than just a cute name—it’s probably one of the most popular brands I’ve heard about on /r/SkinCareAddiction. 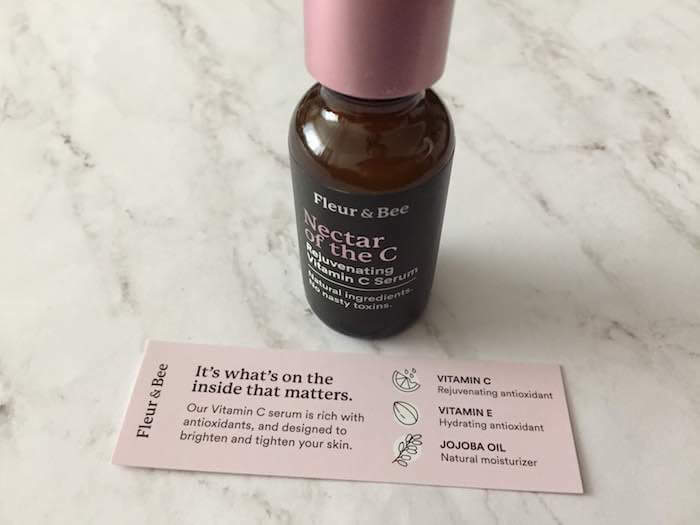 It’s so popular and well-known among skincare enthusiasts that I was surprised to find out that this brand has only developed about 15 products (though that number will probably increase at some point). It also maintains a “blacklist” of ingredients that it always leaves out of its products, including BPA, active sunscreen ingredients that fall under the “chemical” category, and fragrances. 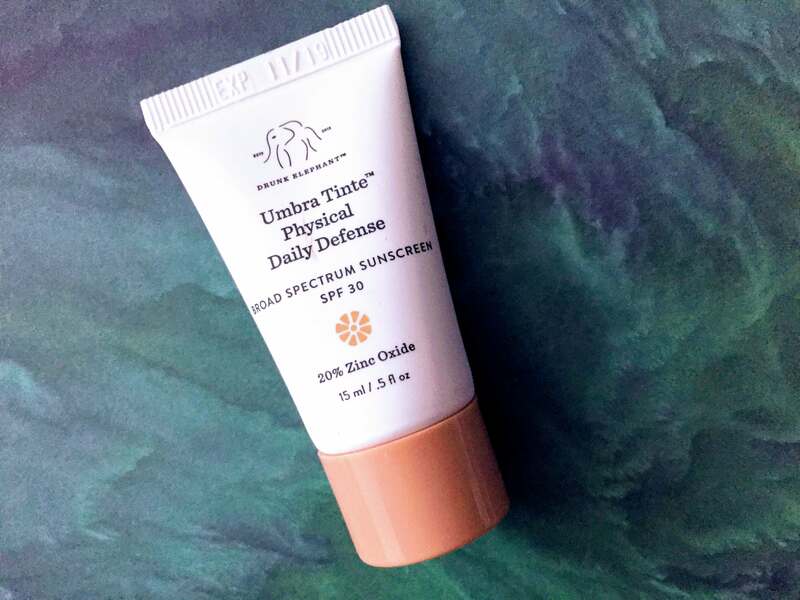 Drunk Elephant Umbra Tinte Sunscreen blends in nicely (isn’t as pasty as its high zinc oxide percentage might indicate), and the tint helps ensure that you won’t see a white cast. I do feel that it did make my skin tone a bit more light-pinkish (I’m naturally more golden/yellow). So you might need to test it out at Sephora to see if it matches your skin tone. It also gets a little bit oily at the end of the day, so if you have oily skin, you might need to either use a pressed powder or some oil blotting papers to tone down the shine/grease that accumulates over the course of the day. For anti-aging purposes, never apply products by rubbing them into your face with your fingers. Instead, apply product to your fingers and/or palms, and lightly pat the product into your face. If you rub it in too abrasively, it will pull the skin in undesired directions (which may cause sagging). Do NOT use physical exfoliators (e.g., St. Ives Apricot Scrub) if you have acne-prone skin. Instead, opt for a chemical exfoliator (aka a peel) like an alpha hydroxy acid or a gentler kind, like The Ordinary mandelic acid (which I’m currently using every other night). When you’re using any sort of acid on your face, it’s better to apply it at night since it increases your photosensitivity (potentially leading to more UV damage). If you have acne-prone skin, do NOT use any sort of towelette to clean your face. If you need to remove makeup, opt for an oil cleanser instead. Change your pillowcase as often as possible. It clings onto bacteria and spreads it on your face. More pillow talk: Make sure to complete your nighttime routine at least 15 minutes before you go to bed so that it gives your face time to soak in the goodness—otherwise, your pillow will end up getting all the nourishing, anti-aging benefits that should be going to your face. And that’s no fun.